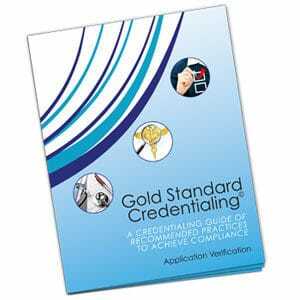 In addition to processing new applications, requesting clinical privileges, preparing ER call schedules, and other critical duties, Medical Staff Services Professionals (MSPs) must find time to keep up with evolving regulations and credentialing requirements. 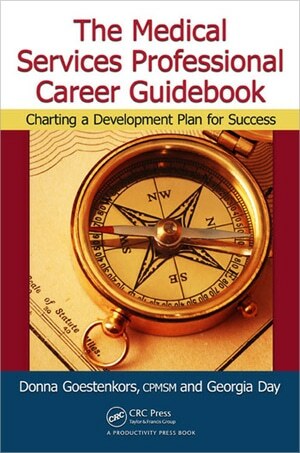 Presented in an easy-to-read format, The Medical Services Professional Career Guidebook: Charting a Development Plan for Success details a series of building blocks to help MSPs fulfill job requirements and successfully navigate career progression. Complete with sample job descriptions, a sample performance profile, a glossary, the MSP Creed, and a wealth of reference material, this guide will help MSPs answer key questions and provide them with twelve specific points of consideration. Each point is a working exercise to help readers perform honest self-appraisals of their career progression. 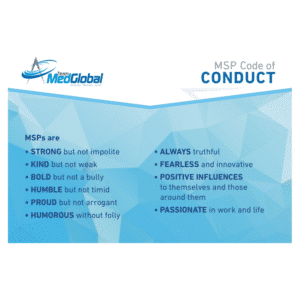 The Medical Services Professional Career Guidebook details a solid course of action to help you confront the fear of the unknown and meet the future with the confidence vital for success. It provides the tools you will need to ensure patient safety, achieve personal and professional goals, and take your career to levels you have never imagined. is an expert international healthcare consultant, seminar leader, speaker, author, educator, and mentor who offers over 35 years of expertise in all matters pertinent to the operations of Medical Staff Services. Her work and experience is diverse and penetrates into all healthcare locations and environments. 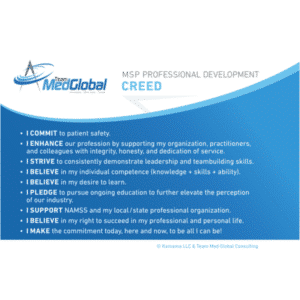 Her scope of consultative, education, and training work comprise core and supplemental functions, including medical staff, administrative and governing board leadership education and training, credentialing, privileging, governance, compliance, performance improvement, information management, technology and administrative management, as well as the mentoring of MSPs in their professional development. Donna is a past president of the National Association Medical Staff Services (NAMSS) and continues her work in NAMSS by contributing in the development of industry educational resources. She serves as a subject matter content expert. She currently is a NAMSS facilitator (instructor) and speaker. Donna is president of Team Med Global Consulting and her team of partners and collaborators includes professionals from across the country representing diverse industries. This unique blend of resources provides her clients with a contemporary and creative approach to address industry and practice issues. Many view Donna as an industry thought leader. During the past three years, she has served in her appointed position on the Credentialing and Privileging Advisory Board for the Global Health Council and Mercury Healthcare (an international association that supports the initiatives of medical tourism). 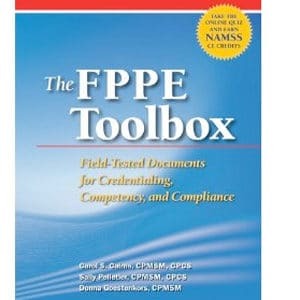 She has authored, coauthored, and contributed to numerous articles and books on medical staff organizational and professional management, as well as writing dedicated columns for several of the industry’s leading credentialing software newsletters. She is a frequent invited speaker to various organizations and association meetings. Goestenkors achieved an associate’s degree in medical services science from Kansas City Business College and holds certification in medical staff services management (CPMSM) through NAMSS. an author, speaker, trainer and mentor, has served as president of Kamama LLC, a management and lifestyle consultancy specializing in professional development and creative lifestyle coaching delivering both web-based and on-site services since spring 2000. Georgia has a BS in public administration from the University of Texas at Dallas. Her previous career in public water utilities spanned over 20 years, with the last 7 spent with both office and field staff during a politically charged economic downturn. She served the National Association Medical Staff Services (NAMSS) as the public member of the Education Council for three years, and continues to coach and mentor MSPs. She is also a member of the MSP-FWD (Fort Worth–Dallas) chapter of NAMSS. Georgia serves on the Management Development Committee for the American Water Works Association, with international membership of over 60,000 professionals. She also serves on the Mentoring Subcommittee, dedicated to providing enhanced career development and succession planning for utilities. She is also an advanced Toastmaster, with certifications in communications and leadership, as well as a member of the American Society for Training and Development (ASTD), expanding her career development knowledge to enhance her company’s web-based education platforms. Georgia is a member of the National Association of Professional Organizers (NAPO), as well as the International Association of Virtual Organizers (IAVO). She is a member of the NAPO Austin Chapter, as well as vice president of the NAPO Virtual Chapter, serving professional organizers and productivity experts across the globe.